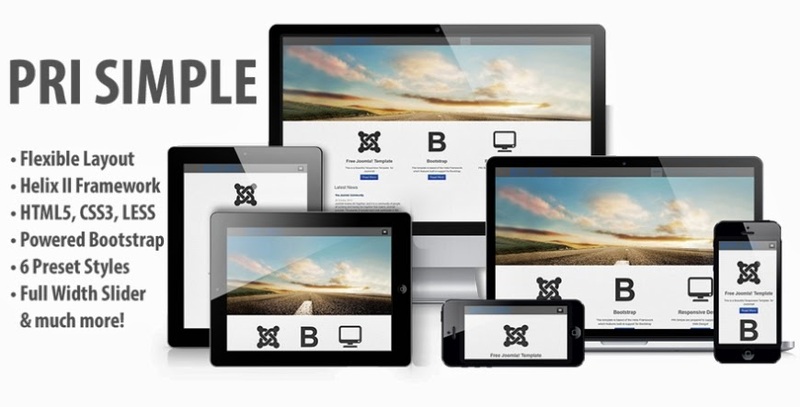 PRI Simple is a Responsive Joomla! 3.3 Template perfect for a personal website. 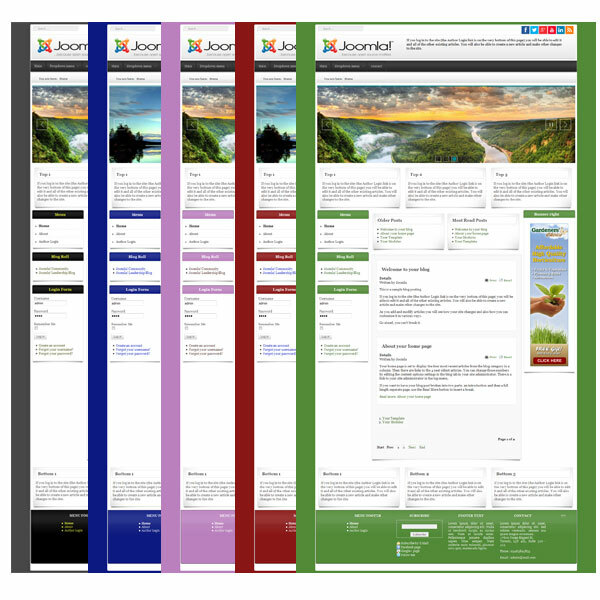 It’s fully responsive and optimized for desktops, tablets. With Bootstrap and Helix II framework you can manage the presets and colors of your site, you have full control over the layout and module positions.